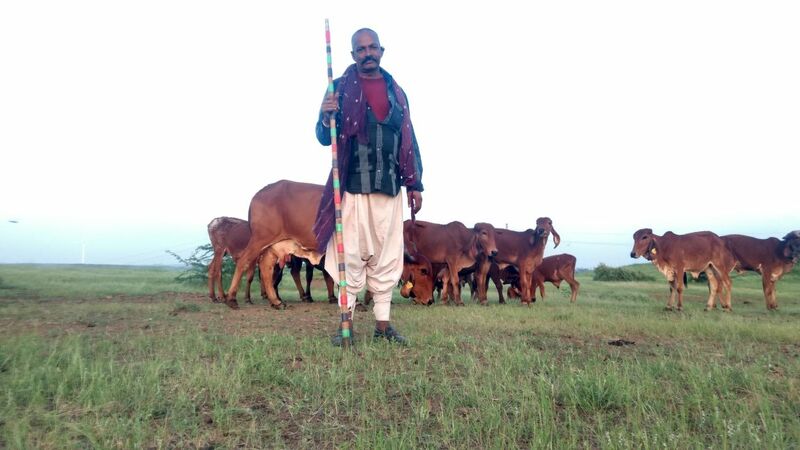 Managing dairy farms takes up immense efforts, time and resources, especially when you are a naïve farmer who has just gotten into dairy farming. There is a set of essential routine operations you’ve got to perform almost every other day like cleaning sheds, feeding, washing, and milking animals for production and growth, identifying, segregating, and treating sick animals, and supplying water for drinking. It seems difficult initially because you have little knowledge and no experience with the herd and their behavior. But you certainly want to be a pro at it and be one of the most successful milk producers in the dairy industry. Albeit, tackling the herd and devoting over 14-18 hours a day on the farm is no child’s play, there are a few tips that can be potentially handy to help you get through one with minimal trouble. Check them out! Choosing a particular farmland for dairy business is based on some important criteria that must be well-adhered to before you get onto cracking the deal. First, your farm should be nearer to the marketplace so as to cut down the unnecessary transportation cost and minimize the production loss due to spoilage of the produce while ferrying it. Second, your farm must receive adequate and regular water supply. Third, the geographical area must be high above the sea level with minimum slopes. You must see that the soil on the farmland is fertile to produce enough grass for grazing purpose. Fourth, the soil must be finely pulverized to allow easy passage for drainage. This would help in keeping the farm site dry. Fifth, the farm area must be within 1-2 hectares and preferably square shape. And last, try to look for a farm which is surrounded by trees to allow natural shade fall onto the farm and block damaging winds. Judging and selecting cows for your dairy farm is an art in itself as the farm output depends on the breed of animals you choose. It is recommended to follow a few guidelines while selecting dairy cows. First, know that each breed of cows possesses distinct characteristics. So choose a particular breed which can be managed easily and has high milk producing capability. Second, look for the pedigree sheet for each animal to analyze its behavior, past diseases and medications, etc. Third, lactation cycle of a cow is critical to milk production. Cows produce more milk during the first five lactation cycles so naturally, it is advisable to purchase cows which are in the first or second lactation cycle. Cows yield the maximum amount of milk until 90 days after calving. Fourth, select a cow that is calm, tame, and allows anybody to milk it. Animal sheds must be constructed in a well-planned manner as they play a vital role in protecting animals from harmful sunlight, soaring and plummeting temperatures, harsh and abrupt weather conditions, and dangerous animals. First, build a floor that is hard, impermeable to water, non-greasy, and easy to wash. Second, animal sanitation is imperative. Hence, create a slope that would give passage to drain dung slurry. Third, it should be seen that a proper ventilation system is maintained to allow easy air-flow in and out. For the cows to produce high-quality milk, it is necessary to keep a regular check on their health and hygiene. First, sick cows must be grouped separately to avoid passing the disease to healthy cows and must be given necessary veterinary care. Second, all the cows must be vaccinated and immunized at regular intervals and the routine must be strictly followed. Third, make sure the floor is non-slippery to avoid any physical injury to the cows. Fourth, effective sanitation and disinfestation practices must be implemented to prevent diseases. Last, the shelter and water troughs must be cleaned everyday inhibit the growth of undesirable weeds and germs. Dairy farming is a challenging field. Today, there is an array of dairy software available in the market that helps dairy farmers perform activities with ease, convenience, and simplicity at the farm. These milk software save significant amount of time of the farmers that they can utilize in other productive tasks. We’re gradually adopting the evolving technology in the dairy sector and shall soon witness a future of automated dairy farming.